Getting aboard! 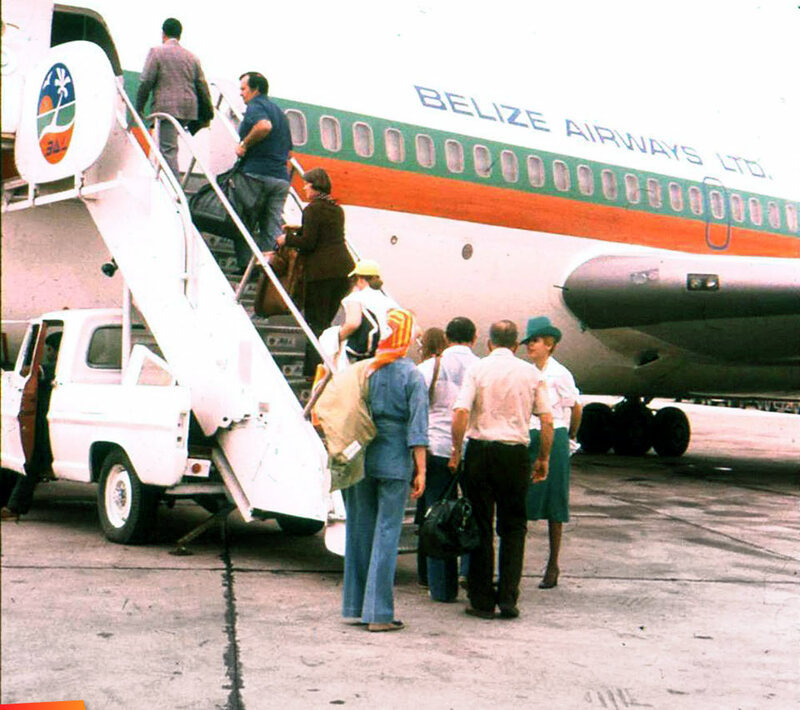 Belize Airways Ltd. - Belize's National Airlines in the 70's. This was the Airlines which Mr. Derrick Aikman organized many years ago. But its fortune was short lived.